Turnpike Ridge Quebec combines the abundance of Northern Quebec Black Bear with hard work and countless hours of preseason preparation to ensure your hunt in Quebec will be both successful and enjoyable. Located at a four-star lodge, 80-miles north of Forestville, Quebec on Lac Crevet, this vast ecosystem provides a healthy black bear population and beautiful ridge-top scenic views of many ponds, lakes and rivers heavily populated with brook trout, lake trout and pike. These waterways are the crown jewels of Quebec. 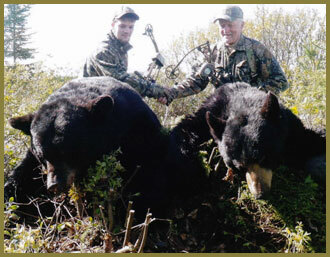 Your master guide brings forty-plus years of full-time professional black bear guiding experience and his well-established bait-line and baiting method brings in multiple bears and many large trophy class black bear year after year. Different geographic areas are hunted each week of the spring black bear season, providing a 90% success rate of bears averaging 200lbs plus. Our four-star lodge has all of the amenities to make your stay very comfortable in a wilderness setting and is equipped with a skinning & meat processing facility, freezer, satellite phone and Internet service. 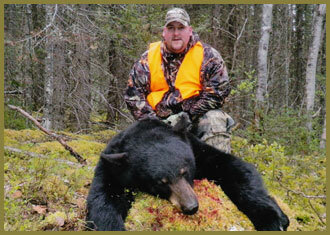 Come hunt your trophy black bear with Turnpike Ridge Quebec. 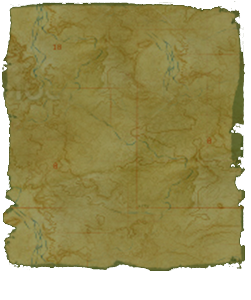 Our very affordable guided hunt is sure to provide a hunting experience of a lifetime. 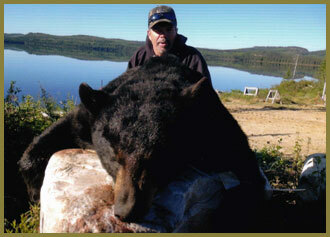 Experienced Quebec Bear Guide, Owner and Master Guide George Perry has dedicated his life to providing quality black bear hunts to thousands of clients throughout North America. 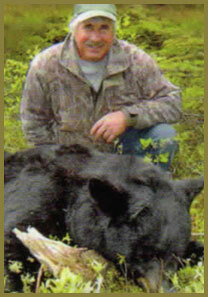 George's 40 years of black bear guiding experience, and his seasoned staff, work countless hours in preparation to provide you with a black bear hunting experience of a lifetime.